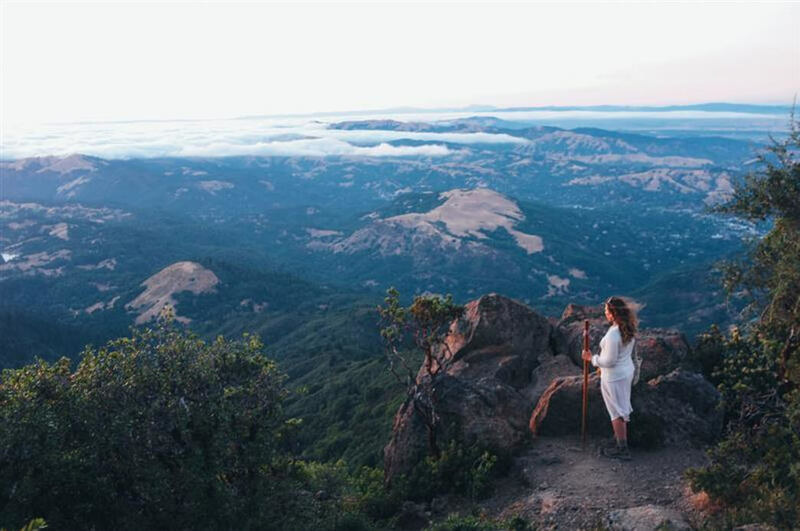 Mount Tamalpais State Park is a great place for a weekend camping getaway. Reservations required for some campsites. $8 parking fees for day use. 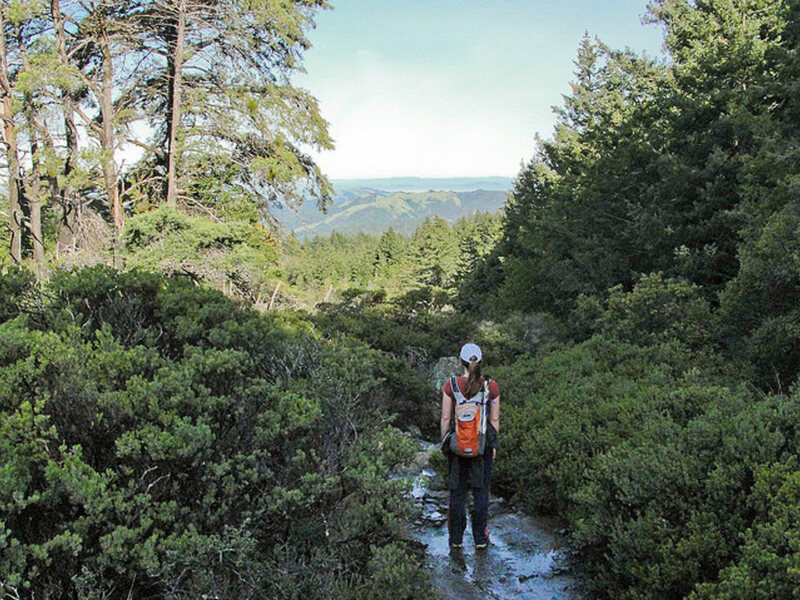 With 50 miles of trails that connect to an even larger trail system, Mount Tamalpais State Park is a popular destination for hikers and mountain bikers as well as a worthy weekend camping destination. Campsites are available year-round and offer basic amenities like water and flush toilets. A post-hike shower will have to wait until you return home. 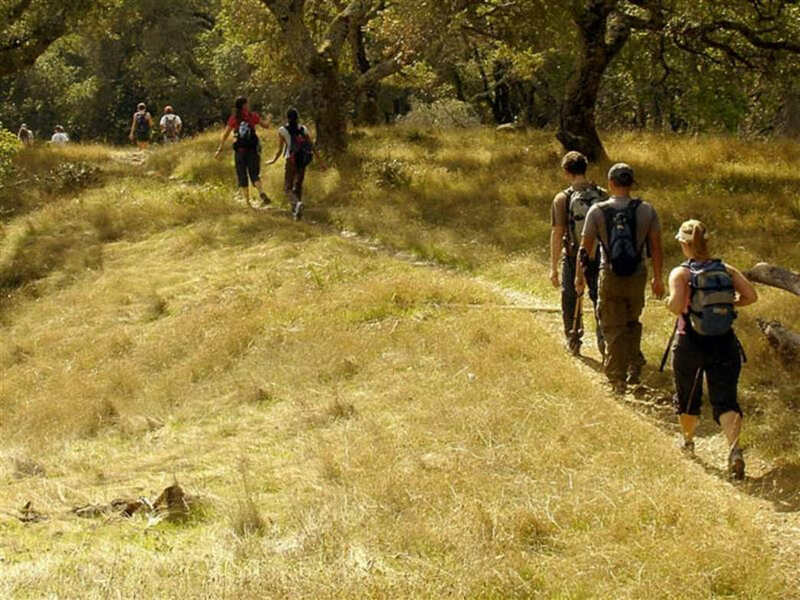 Walk-in camping is available on a first-come, first-served basis -- and in the summer, expect it to be full -- especially at Pantoll and Bootjack, both short hikes from parking. The campsites and cabins at Rocky Point-Steep Ravine offer a completely different environment and require reservations. Reserve those or the Alice Eastwood or Frank Valley group campsites online. Once the tent is set-up and camp organized, head out to explore. 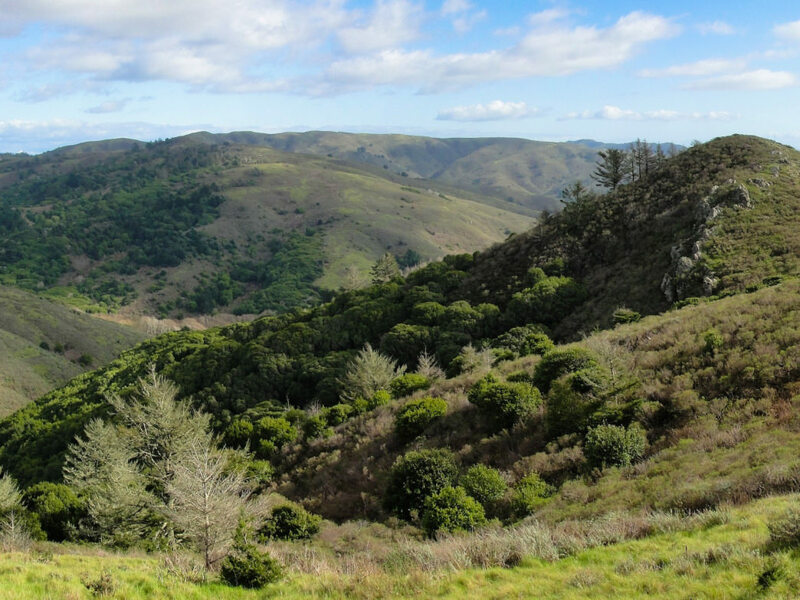 The Dipsea Trail and the Matt Davis Trail are two popular hikes. The Steep Ravine Trail is also an awe-inspiring meander through tall redwoods, vibrant green ferns and the cascading waters of Webb Creek. Families and those looking to car camp will enjoy the easy-to-reach facilities while backpackers will take to the trail and seek out the backcountry sites. The area is good for those looking to relax under the stars as well as those hoping to cover some real ground. 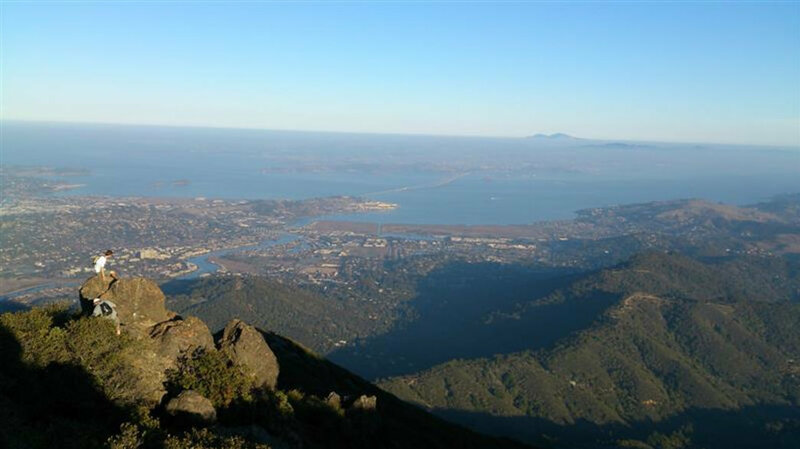 Mount Tamaplais is located at 3801 Panoramic Hwy, Mill Valley, CA 94941. There is an $8 entrance fee and various fees for camping, depending on your location. See details here.